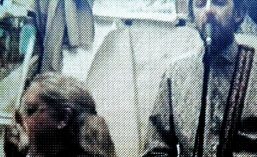 Since 2013, Billy and I have been making collaborative paintings together, at his studio in Chatham Dockyards. We paint there most Mondays. The partnership’s provisionally called Childish Edgeworth. So far, writing in March 2019, Childish Edgeworth has made over 100 oil paintings. The vast majority are either 6ft x 5ft, or 6ft x 4ft, on deep edge linen canvases. 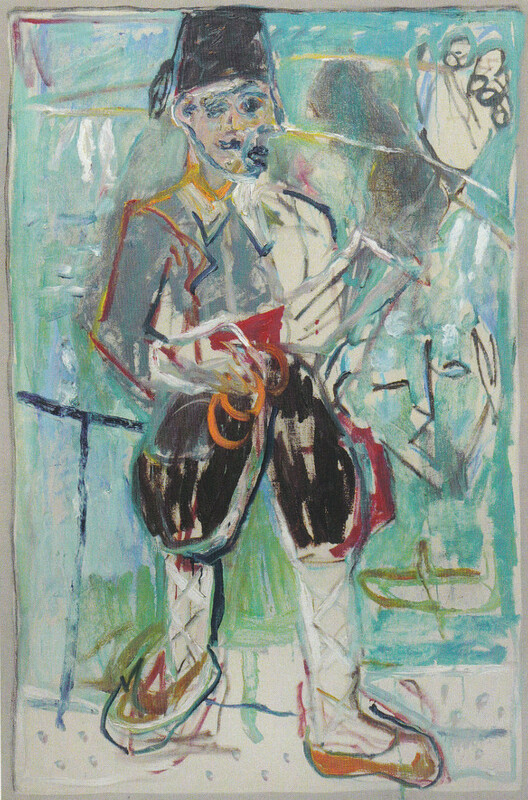 Childish Edgeworth has itself collaborated with Harry Adams on a painting, after Larionov, called The Turk (below). Childish Edgeworth has been in three group shows: one in Pushkin House, another at Sun Pier House, and another in Russia. No solo shows yet. Below are some of our paintings. 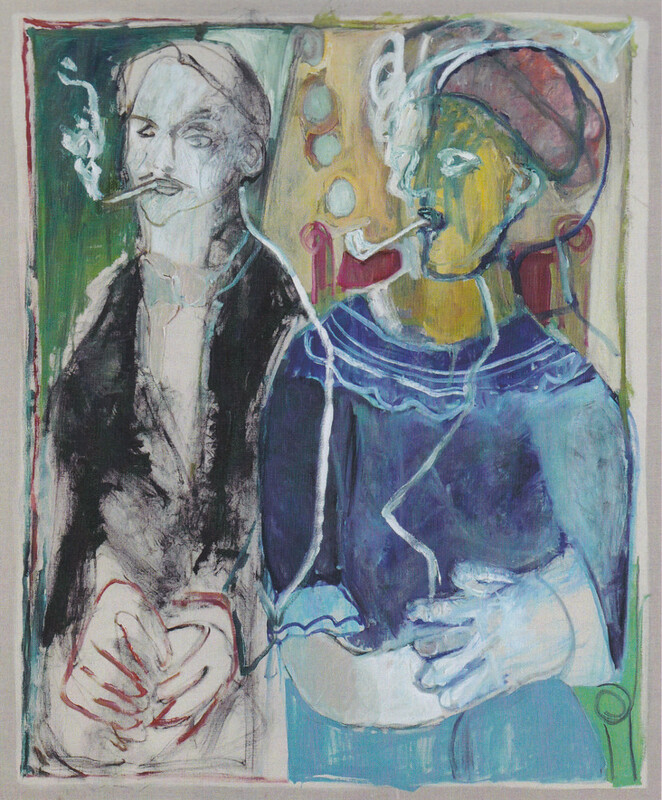 Couple smoking pipes (Mikhail Larionov and Natlia Goncharova) by Childish Edgeworth. Joint painting by Billy Childish, and Edgeworth. 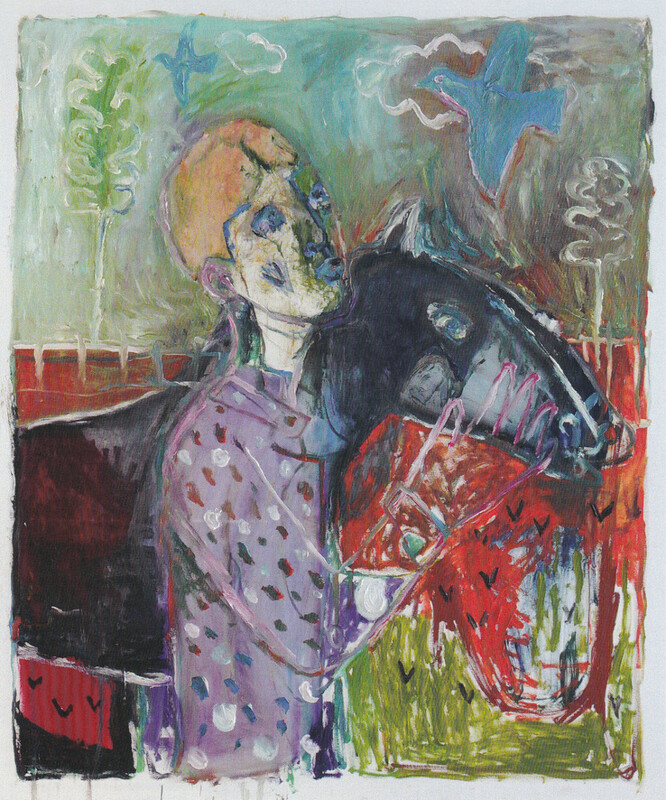 Heckel’s Horse by Childish Edgeworth. Joint painting by Billy Childish, and Edgeworth. 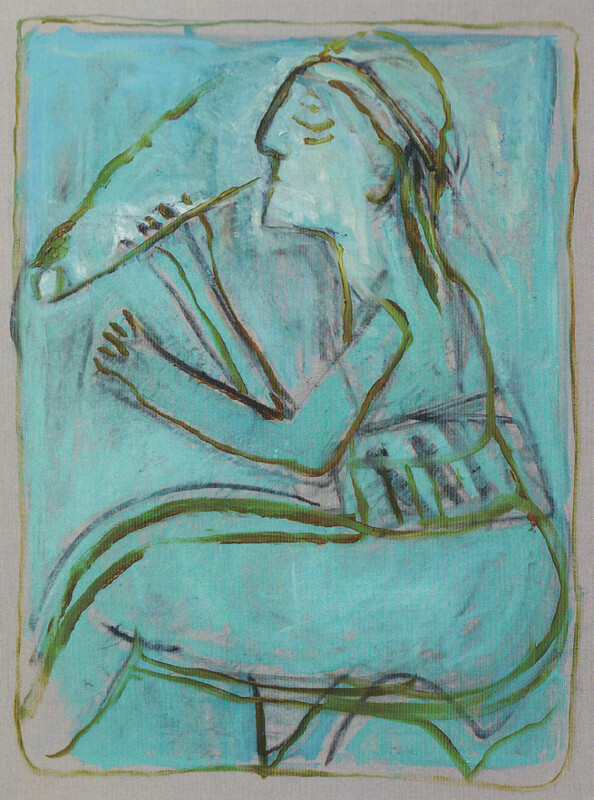 Pipe smoker (After Larionov) by Childish Edgeworth. Joint painting by Billy Childish, and Edgeworth. Mikhail Goncharova and his platoon commander (After Goncharova) by Childish Edgeworth. Joint painting by Billy Childish, and Edgeworth. 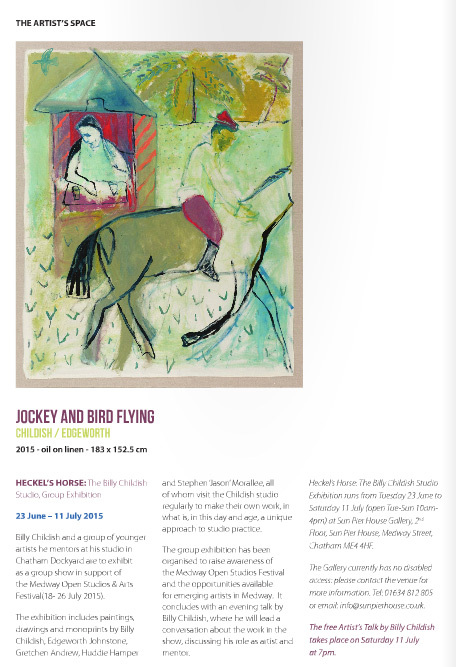 Jockey and Bird Flying (After Larionov) by Childish Edgeworth. Joint painting by Billy Childish, and Edgeworth. A Turk (After Larionov) by Childish Adams Edgeworth. 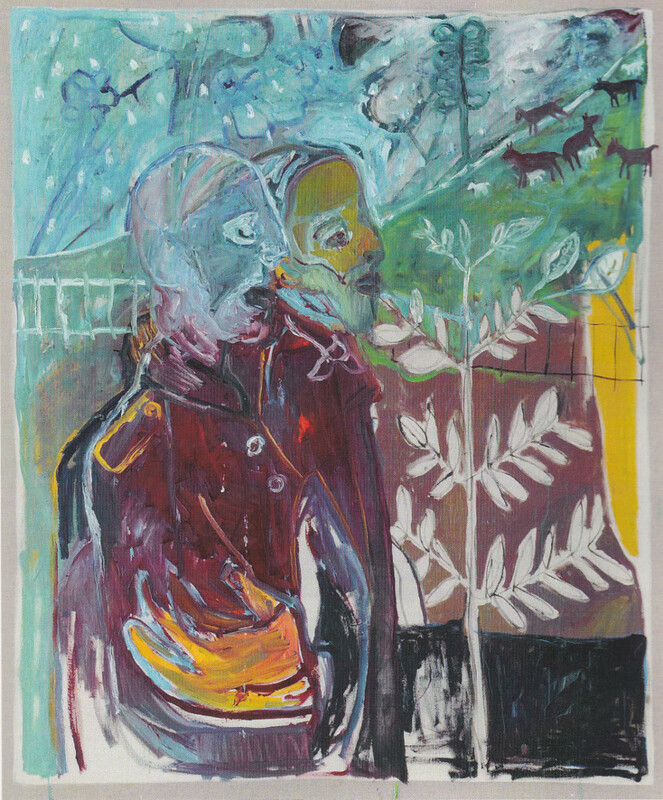 Joint painting by Billy Childish, Harry Adams and Edgeworth. 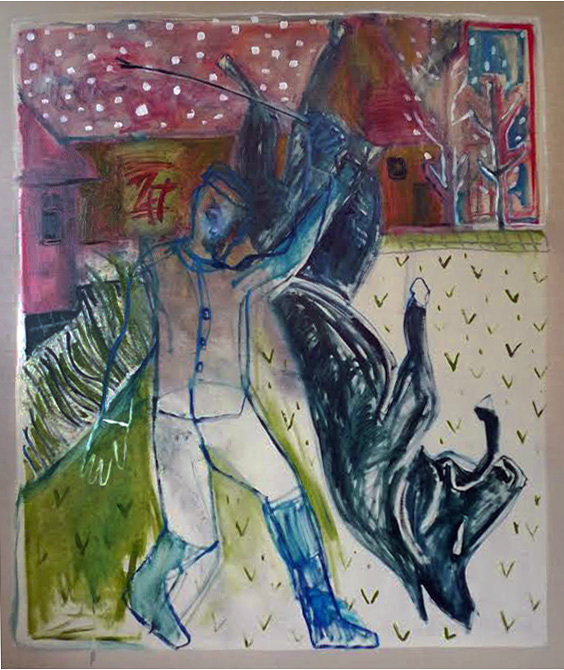 Dream of a man whipping a horse, by Childish Edgeworth. Joint painting by Billy Childish, and Edgeworth.